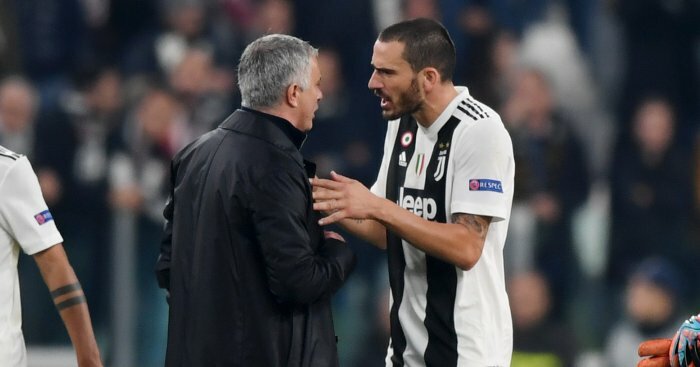 Jose Mourinho referred to his post-match actions as a “little thing” after Manchester United stunned Juventus 2-1 in Turin. United produced a comeback almost as stunning as Cristiano Ronaldo?s volley to secure a late Champions League win that will live long in the memory. The unlikely win prompted Mourinho to charge on to the field at full-time, cupping his hand to his ear, a reaction which has been criticised by Paul Scholes. Ronaldo?s volley will be replayed again and again, but it counted for nothing as United dug deep to produce a famous late comeback.